Semester 5 is the first University exams we BMS students have to face and almost all the subjects are lengthy and tiresome to study. The thought of yet another new subject we have no knowledge of feels like a burden so when I start talking about Business Ethics and CSR the very first reaction I am bound to receive is an exasperated sigh stating, “Another new theory subject, yuck”! Well I have some good news for all of you, Business Ethics and CSR or Ethics as it is popularly known in the student community is one cool subject as compared to the burdensome lists of subjects you will have to deal with this semester, and I call it quite cool because it is very interesting and has no lengthy answers or concepts to mug up, it’s got a lot of common sense based knowledge that it gives out and the jargon is easier than any other you will come across. Business Ethics screams COOL from the time you take the textbook in your hand because it has the thinnest and smallest textbooks this Sem, plus the lesser number of pages and sheer lack of information in these thin textbooks make you wonder whether you are dreaming, so yes if you expect any of the general textbooks available in the market to help you learn the entire syllabus you are mistaken, you will need either notes from a coaching class or your college professor to be able to cover up the entire syllabus here. But lets not jump the guns, we can get to preparing notes later, first lets find out what exactly is Business Ethics and Corporate Social Responsibility all about. Companies, corporate’s, business houses, business men what is the first though that comes to your mind when you talk of a money making machine like these? Cheating, that’s right people have the common misconception that honesty is never a path followed by the super successful and so if a company is making a lot of money then there has to be some jhol or jugaad involved in the process. To ensure that no such jhol or jugaad takes place in the functioning of the business a set of rules have been established that teach the organization how to do business in a honest and faithful manner. These rules that we call as ethics have no legal binding or moral binding, these are just rules people consider to be right and should be ideally followed by everyone. 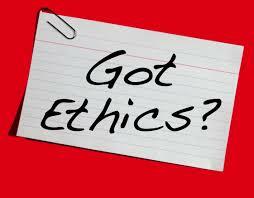 Ethics or ethos are those if followed makes you feel that you have done the right thing, someone else may not agree but they are your ethics if they make you feel good about doing them. Not to be confused with laws, Laws are a set of rules set by a legal body or authority which on breaking can lead to punishment. Ethics are not morals either, a moral value is something that the society considers correct and must be followed. 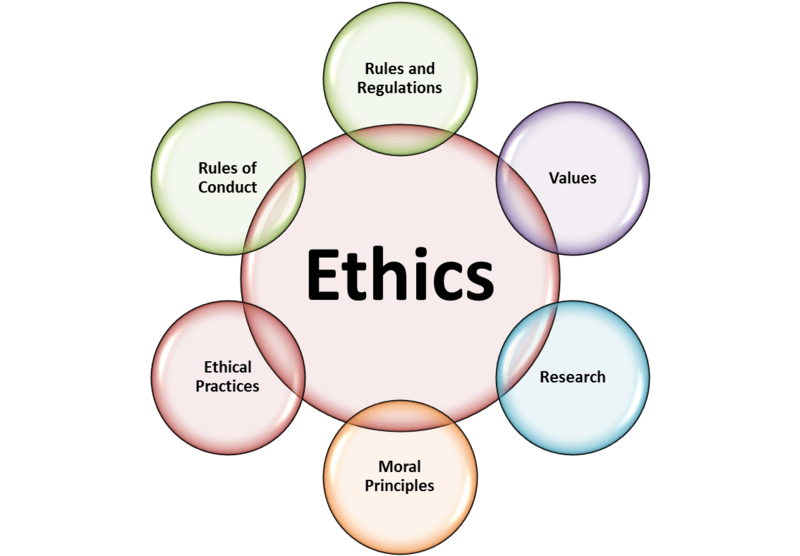 Ethics is just what according to you is the right thing to do, vague as it sounds it is one of the most valuable things we ought to learn to become successful in life as cheating, deceit and lies never take you towards success. 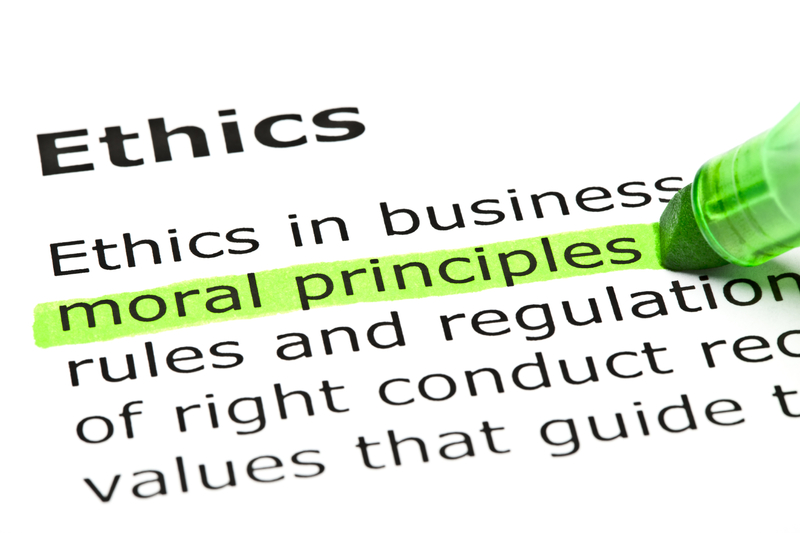 As far as Ethics in Business is concerned, these are the set of rules setting across basic honesty standards towards customers and all the other stakeholders of the business, which includes its employees, investors and competitors as well. Corporate Social Responsibility on the other hand occupies far less of your syllabus for the subject. CSR basically is the responsibility that an organization has towards the society, when an organization wishes to give back to the society which helps it function so well they take up initiatives to help the society grow and prosper. These initiatives are funded by the organization in order to help out the society in issues which impact the most and hamper development, it may deal with education, poverty, safe standards of living, sanitation facilities, etc. CSR is as important as ethics, earning our bread with honesty and sharing it with those who helped us earn is what ultimately should be done by all man kind. So why should I study Business Ethics and CSR? As we grow to become the leaders and managers of tomorrow’s India, we need a place that grows without the hampering of corruption at every step, without the layers of malpractices and cheating that have engulfed the society, where competition is fair and promotes growth and welfare. 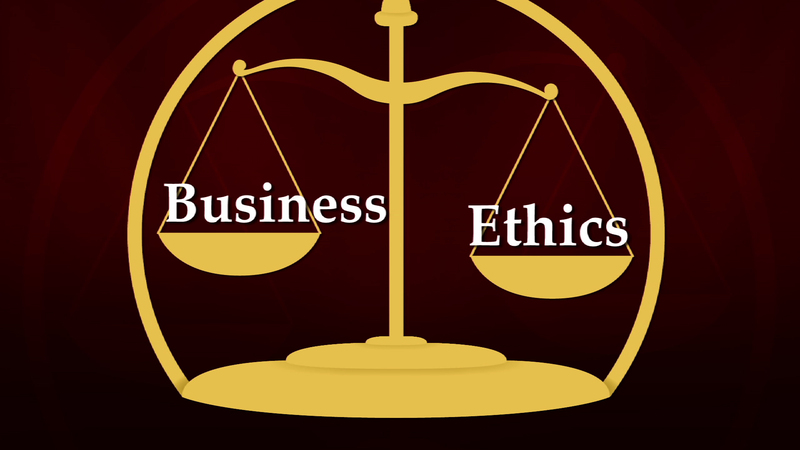 Business Ethics ensures that we learn how to form companies like that, to form organizations which are based on truth and hard work instead of the layers of malpractices and cheating that have engulfed us. On a personal level as well, subjects like Ethics and CSR ensure that we know that it’s not OK to cheat, that profit making isn’t the only aim in life and we turn into decent individuals in life, whatever career path we choose. Is Business Ethics and Corporate Social Responsibility Boring? No it isn’t, it’s a lot of theory and ethics part of the syllabus tends to get sleepy at times but CSR makes up for the fun quotient, with all the cases and examples churned out. Definitely Not, you can safely bank upon passing in this subject if not scoring really well. 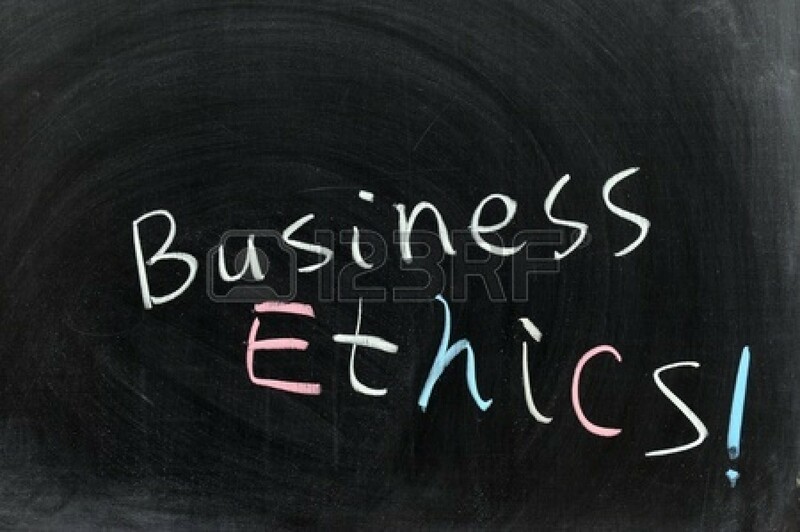 Business ethics is very easy to grasp and understand, writing the answers also is no rocket science. There are very few definitions and rare theories that will need mugging up. Over all its a scoring subject for you. Do I need to join Coaching Classes for Business Ethics and Corporate Social Responsibility? Not at all, Business ethics needs devoted and concentrated study time from your end and that’s all. You do not need to spend any money in joining coaching classes for this subject. 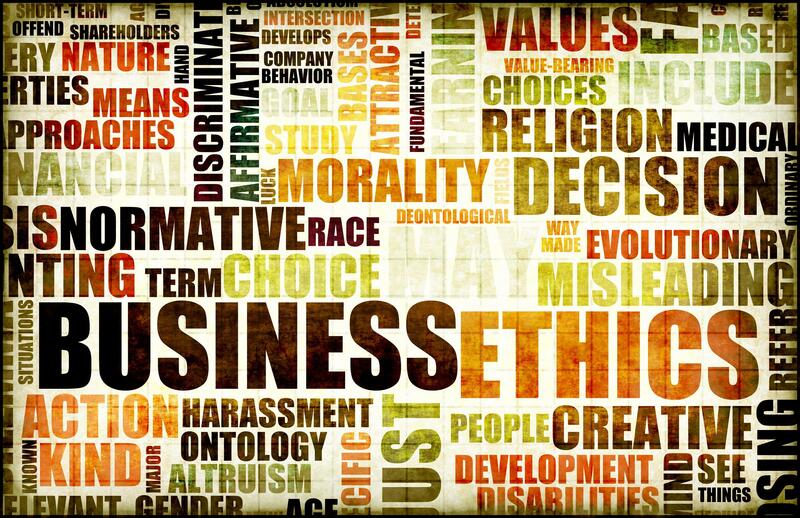 What is the syllabus for Business Ethics and Corporate Social Responsibility? 1. Ethics: The concept of right or wrong as per a person. 2. Morals: Things that the society considers as correct. 5. Dharma: Dharma means the duty of an individual. 6. Artha: Artha means monetary pleasures that an individual wishes for. 7. Kama: Kama means the physical pleasures that an individual lusts for. 8. Moksha: Moksha means salvation or freedom from humanly desires and wants. 9. CSR: CSR means corporate social responsibility which is the responsibility of corporates and companies towards the society they work within. 10. NGO: Non- governmental organisation or NGO’s are organizations that work selflessly in order to serve the society. 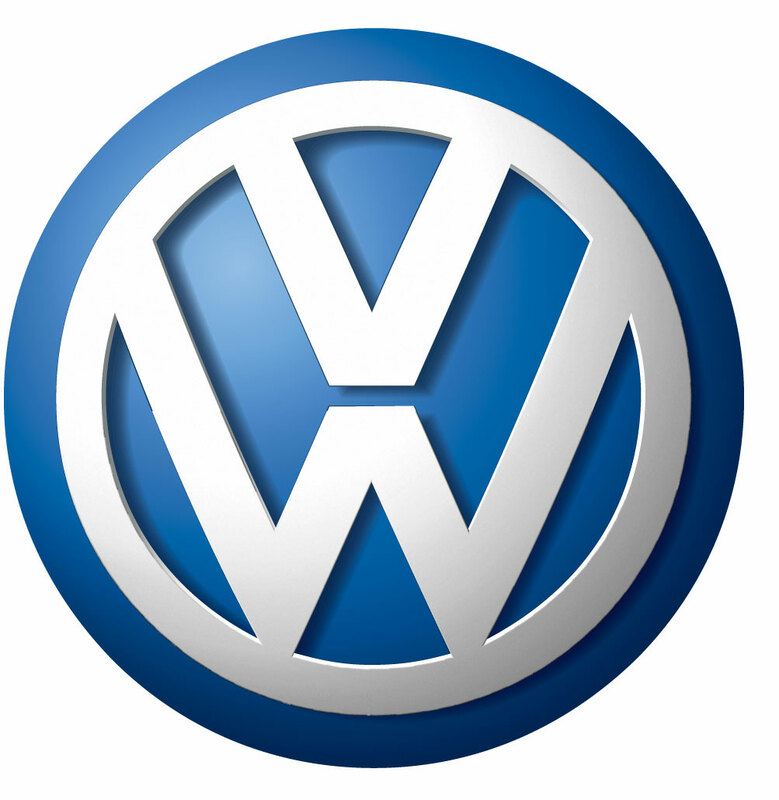 They are independent entities that are not a part of the government and function independently. 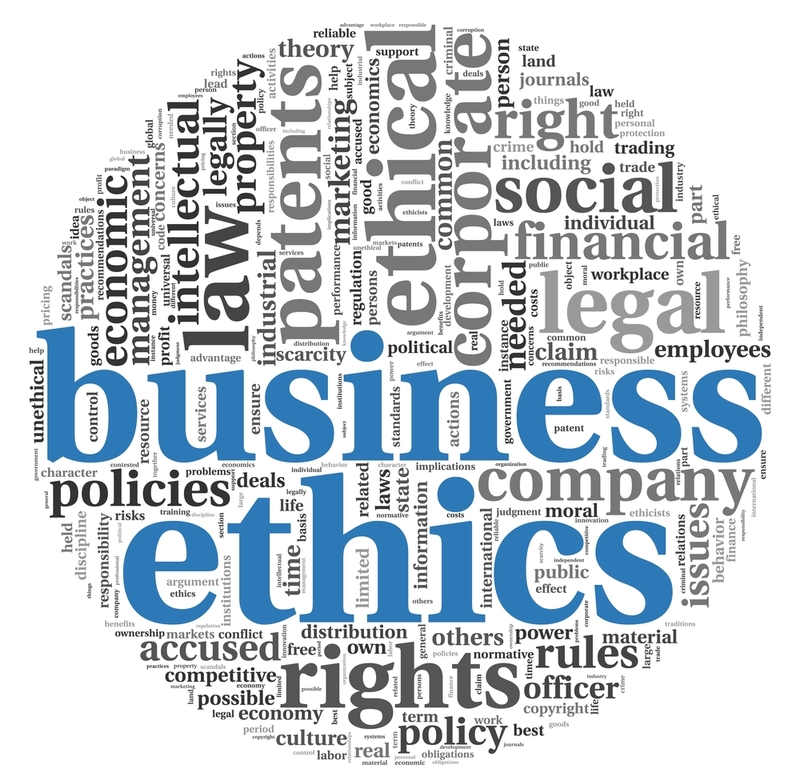 What Books can I refer for learning Business Ethics and CSR? Now here comes the tricky part I was talking about earlier, with Business Ethics the textbook that I found most helpful was RPH and second to follow suite was Vipul Prakarshan, but none of these or any of the others were good on their own, so for this subject you need to refer to a minimum of two textbooks religiously and make your own notes. You can’t rely on one, because then the chances of scoring well drop down immediately. While you make self notes, its essential to be careful of what you cover and what you don’t so take up the syllabus and if need be do up some of the concepts from the internet as well as you can’t take a risk with a university exam paper. In order to score really good marks it’s a must that you study everything and especially in cases of subjects that are your marks goodie bag! “Start studying CSR first, complex concepts like Cadbury committee, Triple bottom line and the other one’s mentioned in the CSR and society section should be finished up first, as they are the lengthiest and later on you will just end up pushing them back and leaving it as an option on the day of the exam” advises Smita Rao a BMS alumni and the Ethics topper from her college. “Finish up the other three parts of CSR and make sure you do all the cases and case studies mentioned, it shouldn’t take more than 10 days with an hour a day dedicated to CSR to finish up the entire CSR section” she adds. The next 10 days take Business ethics for two hours a day, you can take it up as a break between heavy theory subjects like HR and Service sector marketing Or as a break between IF and FM sums. Study everything from the syllabus and then go on to doing past year university question papers. 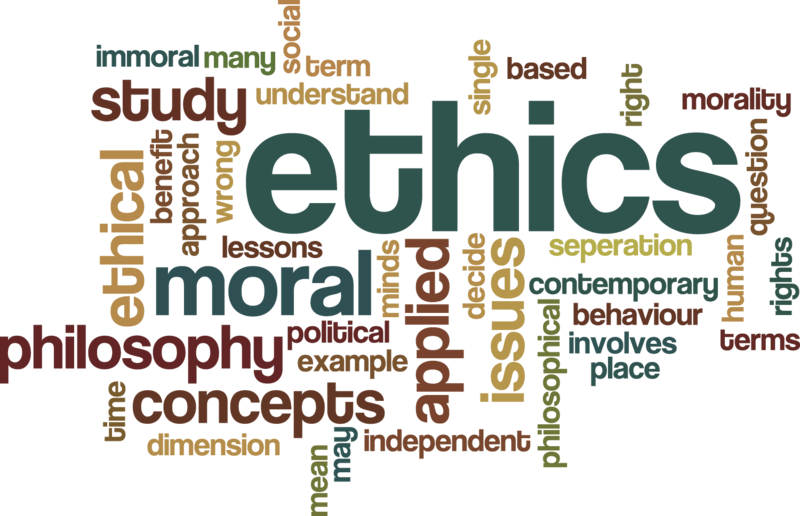 With ethics it is very easy to score good marks provided, you cover all the points given in the answer. “Try adding a lot of diagrams because that is what will help you stay different than all the rest,” says Ashitosh Chachad, another BMS alumni. “For the internal exams just do half an hour of your dedicated syllabus for a week in advance and you can score really good marks” adds Ashitosh. For someone who is short on time, you can follow the same schedule of doing CSR first followed by Business Ethics but do up all the University questions first, the number of papers are fewer than other subjects so it won’t consume more than a week if done for two hours a day. Do the remaining one week with the important questions given on BMS.co.in or from the ones your college professor or coaching classes have given and within a span of 15 days you can pass this subject easily. Are there any Notes I can refer to? India is growing as an economic super power, from a time where we were stuck into the clutches of political pocket filling and industrial powerhouses controlling the money making systems, today we have reached a stage where newer and smaller companies are receiving a boost, entrepreneurs are welcome and the government is trading away red tapism and corruption for FDI and globalization. In such a situation where things are going very positive for the economy as a whole knowledge of subjects such as Business Ethics and CSR is vital for the student community. We all want to grow not just as individuals but also as professionals, we want to have our share in the big pie of India Inc as business owners or working professionals we do wish to make a mark for ourselves and it subjects like Business Ethics and CSR that will ensure that we grow the right way. We need to study it because we want the power and as it is rightly said with great power comes great responsibility! Microsoft and Google also form a part of the list of the TOP 10 entrepreneur’s in the world, which we have covered in our post on Entrepreneurship Management and SME’s, which you can read HERE. This just shows how companies can go huge and take care of their stake holders at the same time. All of the companies mentioned above are market leaders and very well known companies in their own right. These are names we use all the time in our daily conversations. If they being so huge can take care of the society and fulfill their duty then as individual professionals and business leaders we can surely do our bit in the future and ensure that India too can boast of reaching into this list very soon. 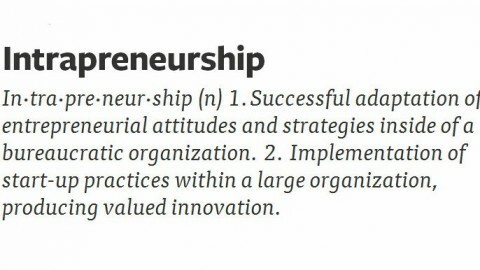 What Is The Meaning of Intrapreneur? The Complete Guide To Help You Score Amazing Marks in Service Sector Management ExamThe Awesome Study Guide, Tips & Tricks To Make You A Financial Management (FM) Guru!